My career history is a mix of academic and applied. 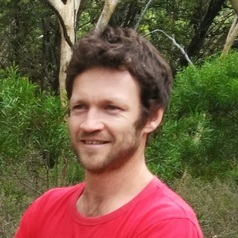 After completing a PhD in 2010, which looked at the bird communities in native and plantation forests in Ireland, I worked for 3.5 years with the South Australian Department of Environment. This role was largely on-ground and involved work on threatened species and woodland habitat restoration. I also collaborated in research on threatened crayfish during this time. My current role with the National Parks Association involves ensuring our organisation takes an evidence-based stance on environmental issues; preparing science-based briefings on environmental issues as they arise; bringing conservation issues to decision makers and advocating for the conservation of nature.